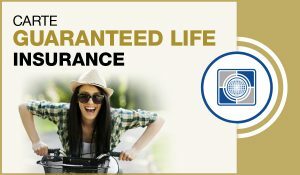 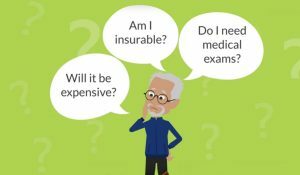 Seniors Life Insurance | Carte Wealth Management Inc. 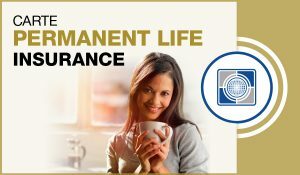 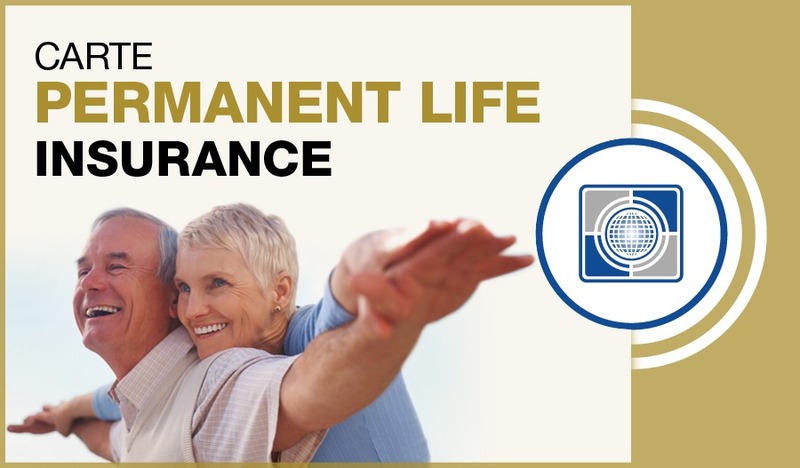 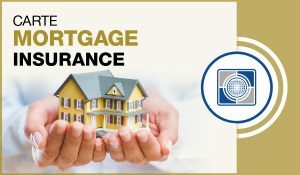 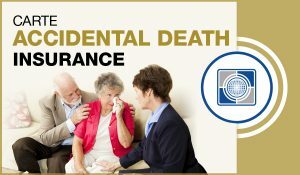 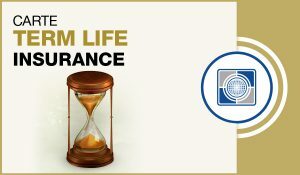 If you are a senior looking for life insurance you are obviously looking for a life insurance policy that covers your and your loved ones lifetime. 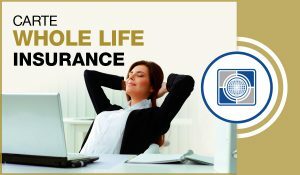 Here at Carte Risk Management Inc. we offer a variety of options for you that give you many benefits. Our seniors life insurance policies come with affordable and fixed premium rates, an approved application based on a few questions, and no waiting period. 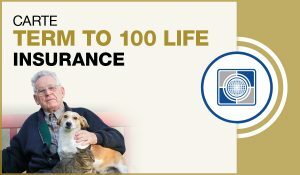 We will gladly offer free quotes to seniors and answer any questions that you may have.